Looking for a sunscreen for your baby? 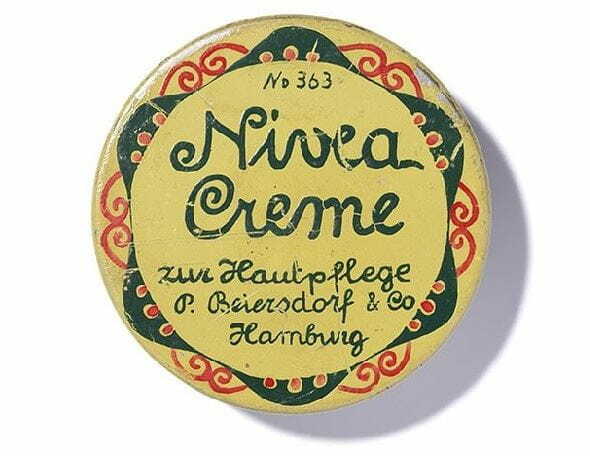 At NIVEA you will find quality formulas with high sun protection factors that provide reliable protection and are specifically designed for the sun sensitive skin of children. All the formulas are also extra waterproof. Choose between the classic sun lotion and a practical sun spray. Children's skin needs a particularly strong sunscreen, because it is much more sensitive than adult skin. The skin’s protection mechanisms against UV radiation are not yet sufficiently developed in children. The skin’s capacity for regeneration is also not working properly yet. It is therefore important to take precautions, because sunburn in childhood is considered a major cause of skin cancer in adulthood. A sunscreen for children with a high SPF provides protection for sensitive young skin. A special sunscreen must be applied to areas of the body that are not protected by clothes. Ideally, a sun spray or sunscreen for children with SPF 50+ should be used. Our tip: Once you’ve arrived at the beach, the sea and the sand immediately beckon. What child will then want to stand still to allow you to apply cream from head to toe? The best advice is therefore to apply the sunscreen before leaving home. A spray makes the job all that much easier – it is easy to apply and quickly absorbed by the skin. Children love splashing around and swimming in cool water in summer. This washes away their sunscreen, thereby reducing the protection. An extra waterproof sunscreen for children provides sufficient protection even for long stretches in the water. Can you get sunburnt in the water? Unfortunately, yes. Our skin is still exposed to 60% of UVB and 85% of UVA rays at 50 cm beneath the surface of the water. However, a waterproof sunscreen significantly reduces the risk of sunburn in the water. 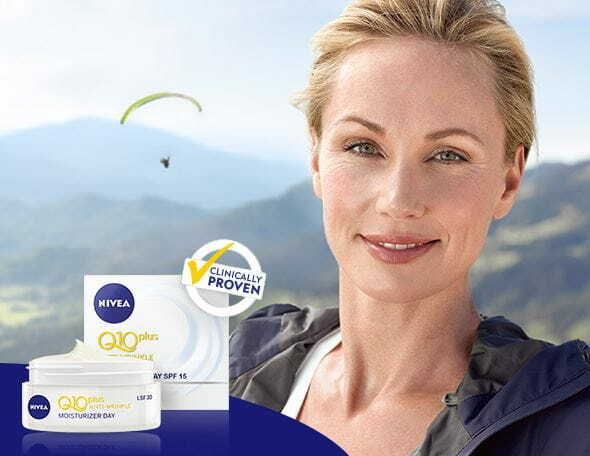 NIVEA tests the water resistance of its sun protection products in accordance with the guidelines of Cosmetics Europe. The sunscreen is applied to the backs of test subjects, who then spend 40 minutes in a hot tub. At least 50% of the original sun protection factor must still be measurable after this time. For extra water-resistant products, the sun protection factor must still be at least 50% after bathing for 80 minutes. NIVEA waterproofing sunscreen products for children exceed this standard: they provide at least 50% protection even after two hours of swimming and splashing around in the water. Nevertheless, we recommend that you always reapply sunscreen to children after swimming and towelling dry.